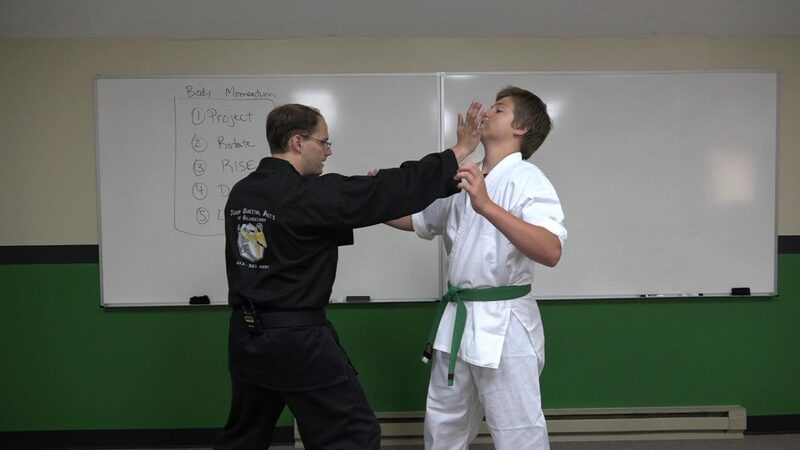 Power is a critical component of effective martial arts techniques and something students of all martial arts systems need to understand. One of the struggles many face in the martial arts is that they learn what to do but never fully understanding why they’re doing it. To be able to maximize power, you need to understand not just how to move, but the different ways in which you can move in order to generate power and then when and how to use them effectively. Bruce Lee once said, “Power training and the use of force are easy, but total comprehension of all the skills of the martial arts is very difficult to achieve.” For this reason in this course, you’ll not only learn the fundamental power generation methods, but more importantly you’ll learn the principles behind them so that you can better understand how they fit in with your system. for a one time payment of just $39!